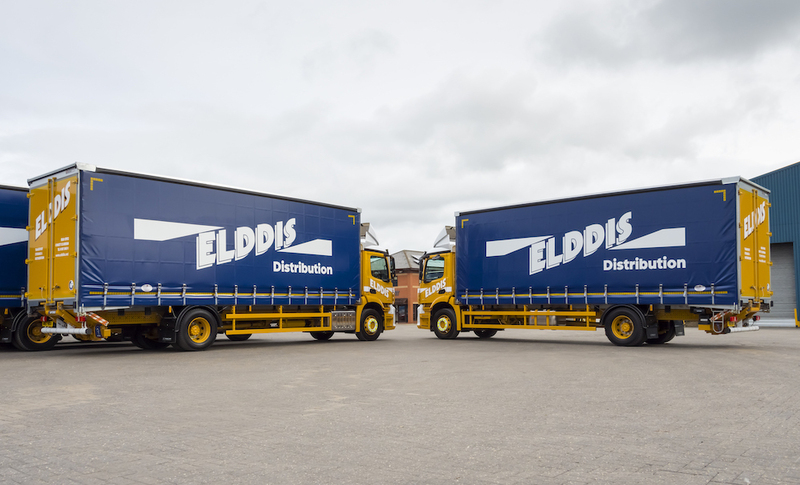 Following a successful eight-month trial, family-owned bulk haulage company Ronnie S Evans has equipped its entire fleet of trailers with Michelin’s Effitrailer telematics system. 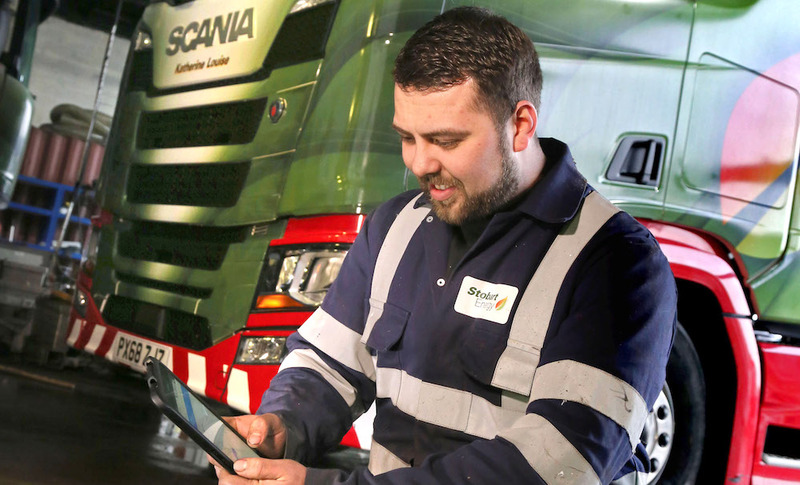 Initially fitted to 15 trailers, the telematics system alerted the Welsh haulier to 45 cases of low tyre pressure – preventing potential puncture costs of up to £1,000 a time. 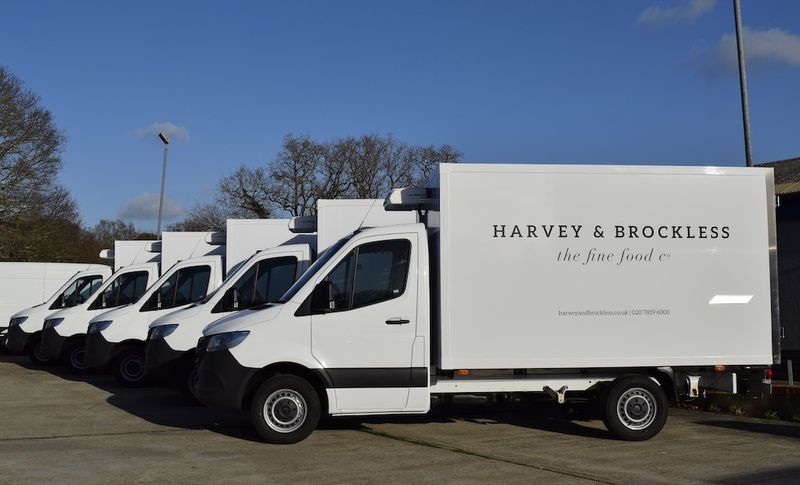 As a result of the trial, the Company, which specialises in the metal and recycling industry, will now get the system fitted to its remaining 41 trailers on a three-year contract. 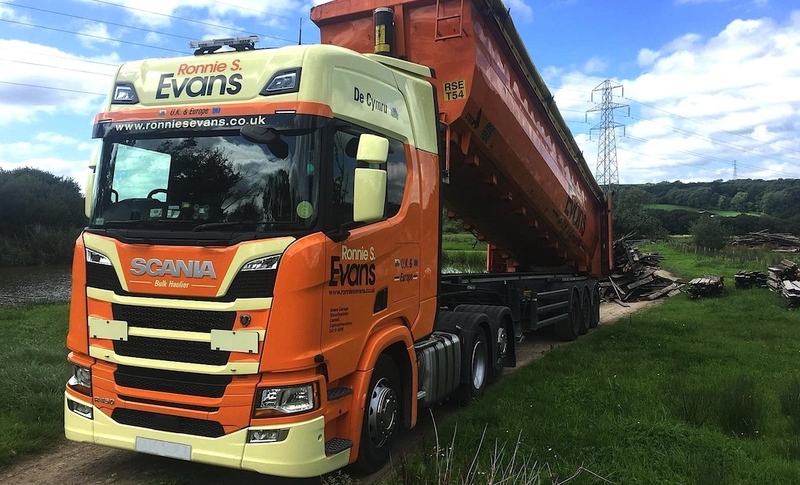 Commenting, company director Sion Evans says: “We recently had a driver collect a load and just 20 minutes into the journey I received an alert to say one of the tyre’s pressure had dropped to a critical level. After contacting the driver, he found a piece of metal lodged in it.